Can a ball change the world? Yes! 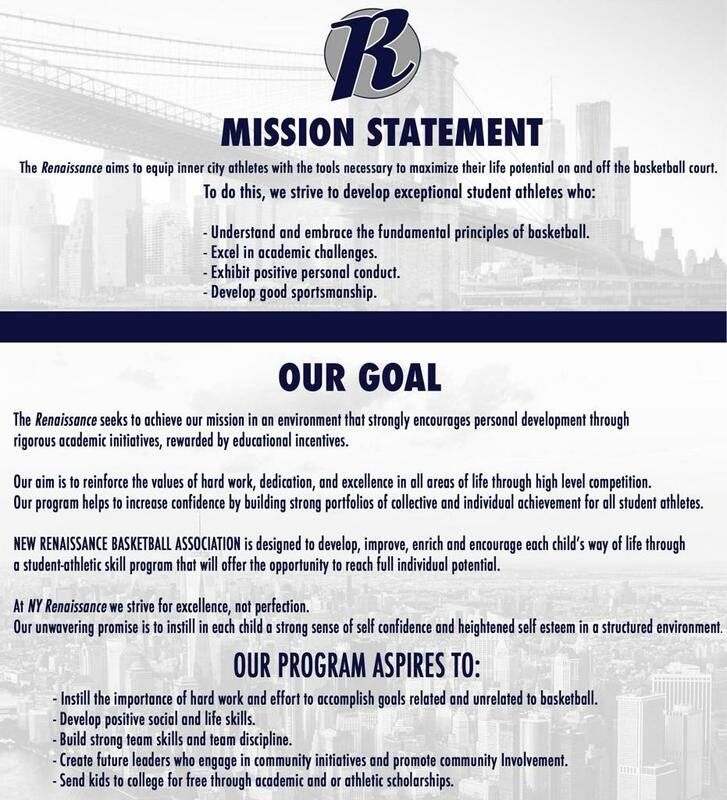 ©2019 NY RENS Basketball / SportsEngine. All Rights Reserved.